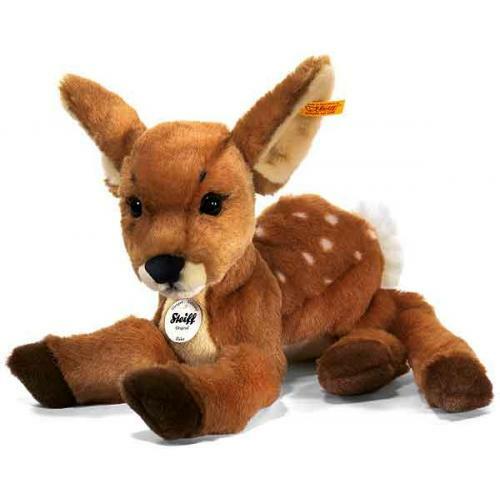 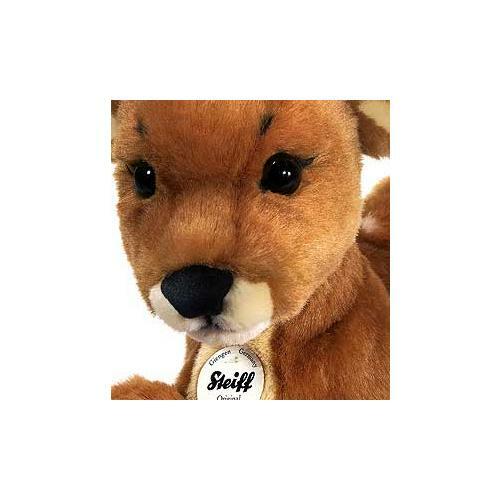 RIEKE Dangling Fawn 070433 from the Steiff Animals Collection. 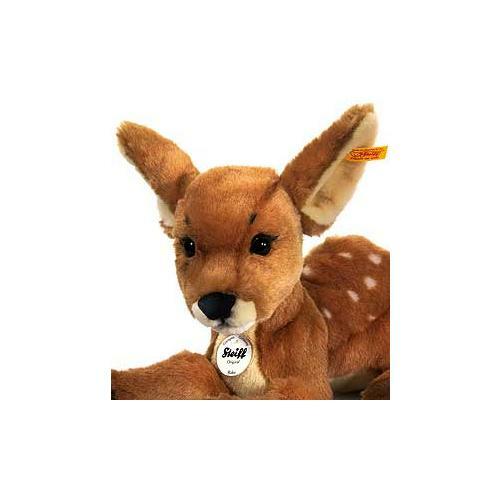 Made of the finest brown cudly soft woven fur, machine washable, size 35cm (approx. 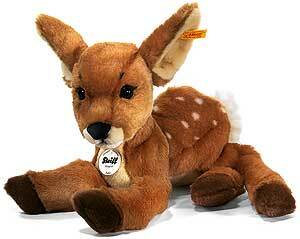 14 inches).